As such, Google decided to put the service out to pasture following a data leak earlier this year. Google+ was slated for closure (to consumers) in August 2019, but unfortunately for the platform's remaining users, Google has bumped that date up by four months to April. This decision wasn't made at random, of course - its cause is yet another data leak. 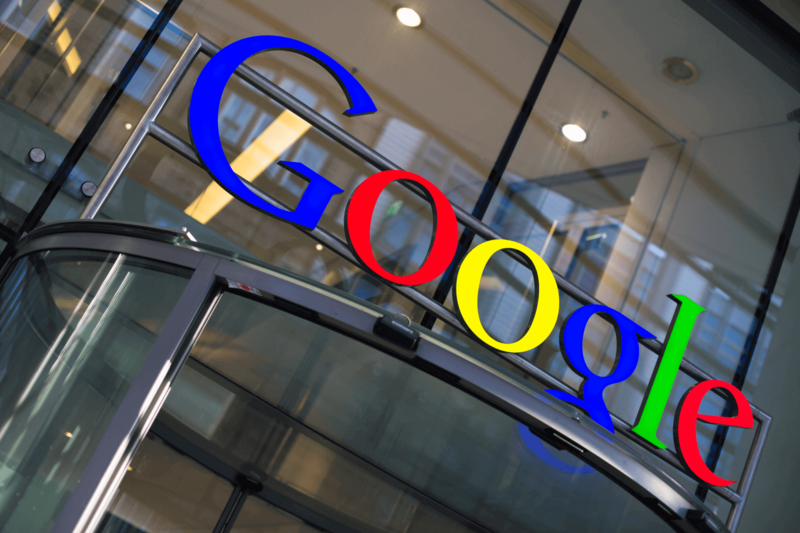 The leak affected a whopping 52.5 million Google+ users and would have exposed relatively non-sensitive information (with a few exceptions) such as names, email addresses, ages, and occupations; regardless of their privacy settings. "...we have also decided to accelerate the sunsetting of consumer Google+ from August 2019 to April 2019." "With the discovery of this new bug, we have decided to expedite the shut-down of all Google+ APIs; this will occur within the next 90 days," Google announced. "In addition, we have also decided to accelerate the sunsetting of consumer Google+ from August 2019 to April 2019." This expedited shutdown will undoubtedly upset some of Google+'s most loyal users (and the platform's third-party developers), but it sounds like it's for the best. Google seems to be unable or unwilling to give the platform the resources it would need for long-term security given its dwindling user numbers and impending shutdown.